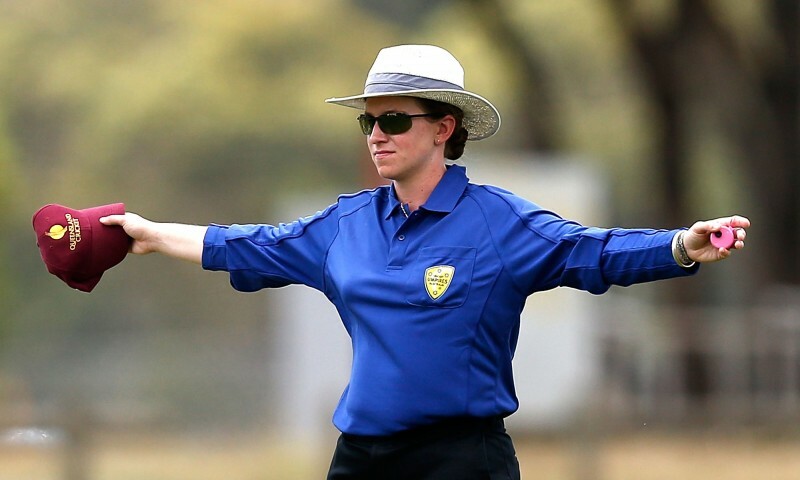 New Zealand’s Kathleen Cross made history by becoming the first woman umpire to officiate in a women’s WT20 match, featuring Pakistan and West Indies at Chennai. Australia’s Claire Polosak also marked her debut in the New Zealand vs Ireland women’s match at Mohali two days later. Of the 24 umpires in the World Cup, there are only two women. “There has been a lot of progress for women in the pathway towards officiating in cricket. Of course it has to start in your own country and then the opportunities go forward and this is how Claire and I have been awarded our first T20,” said Cross. The duo is comfortable with the use of technology and believes it will minimise errors and result in smooth conduct of the game. “Back in 2000, we didn’t have the same technology as today. Technology is there to help everyone make sure the right decision has been made. Using it is a great tool for umpires,” said Cross. “It has changed dramatically, it’s about giving umpires resources and tools, not only on the field but also to do your own assessment and reviews after the game, to see where you can improve the next time,” added Polosak. The success of Polosak and Cross is, in some ways, a reflection of the work done by the ICC in promoting umpires. Cross, who came through a stringent assessment following her stints at the World Cricket League, earned a promotion when she officiated at the Women’s World Cup in 2009 and 2013. More recently, Cross was a part of the ICC Women’s World T20 qualifiers in Thailand along with Polosak. In 2003, Claire Polosak was given a rather unique challenge by her friend’s father: to study for an umpire’s exam, because she had a habit of reeling off rules every time she watched a match on television. She took the exam but didn’t pass the written test, as her playing knowledge was limited. A decade on, Polosak, who grew up to become a schoolteacher in Goulburn, a small town outside Sydney, couldn’t be happier. At 27, she will be the officiating at the Women’s World T20 2016, her first global tournament, where she will also be the youngest umpire. 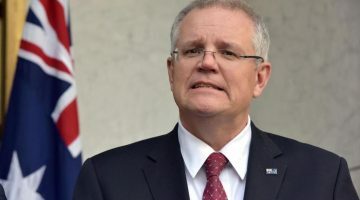 Getting to India has meant Polosak has had to seek leave of absence from Pittwater High School, where she continues to teach science to primary school kids. Moving to Sydney five years ago for university helped broaden her horizons. She enrolled for Cricket Australia’s exams, and having passed with flying colours after three attempts, she began officiating in junior grade matches. Years of groundwork and umpiring in extreme weather convinced her that she had it in her to continue. It’s a decision she doesn’t regret, though umpiring is hardly lucrative at the grade level. Being chosen as the first female to officiate as a third umpire in Australia’s domestic one-day cup last year vindicated her decision. Beside Polosak is Kathy Cross, 30 years Polosak’s senior and a veteran in the umpiring circuit in New Zealand. Like Polosak, love for cricket fuelled Cross’ passion for umpiring. A stop-start career as a cricketer further drove her towards excelling in a field she describes as a “path less travelled”. Two years after she made her way through grade cricket, Cross was inducted into New Zealand’s umpiring panel, and was listed to officiate in the 2000 Women’s World Cup at home. In 2002, she was named fourth umpire in a Test between England and New Zealand in Wellington. With increased scrutiny at the highest level came a number of hurdles, which Cross says she cleared with support from New Zealand.